Vice President Joe Biden has become a vessel for Americans to briefly escape their fears of a Trump presidency. With the election of Donald Trump, many Americans are holding on to the last moments they can call Barack Obama their President. 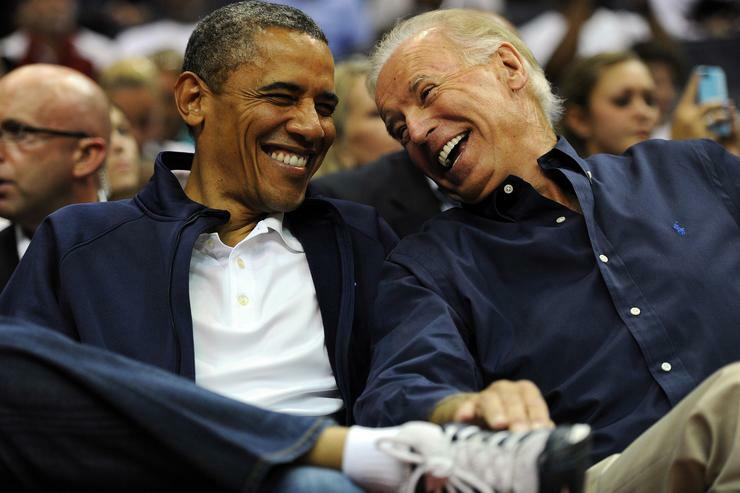 After Trump's visit to the White House, some photos of Obama and his Vice President Joe Biden excited the public's imagination, birthing a meme that's been serving as a temporary distraction from the very real fears Americans are experiencing right now. 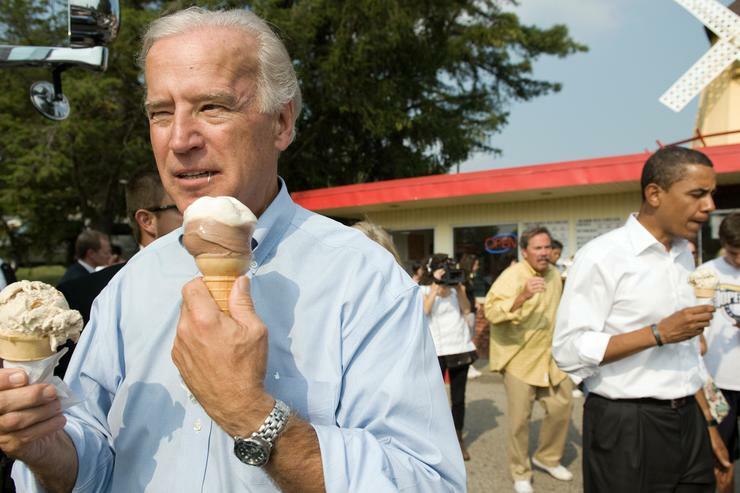 Passing around a few pictures of Obama and Biden, Twitter users have created a narrative that centers around Biden's insistence on "punking" Trump as he takes office, in ways that include setting "Home Alone"-inspired booby traps, changing the wifi passwords, and supplying travel-sized soap for Trump's "tiny hands." Meanwhile, Obama plays the more rational counterpoint, also disheartened by the concept of a Trump presidency, but simultaneously exhausted by Biden's persistent prank ideas. Take a look at some of the best jokes Twitter has come up with so far below.